SKU: Small Door Sign-02. Category: Door Signs. Our plastic door signs are engraved using a 2-ply plastic. We offer many color options to accommodate your needs. 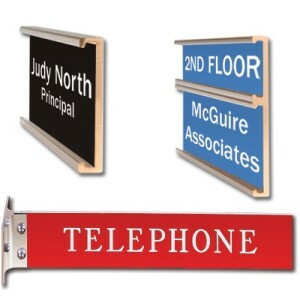 Design your sign using our product designer. If our online options do not support your needs, please call 409-886-1363.